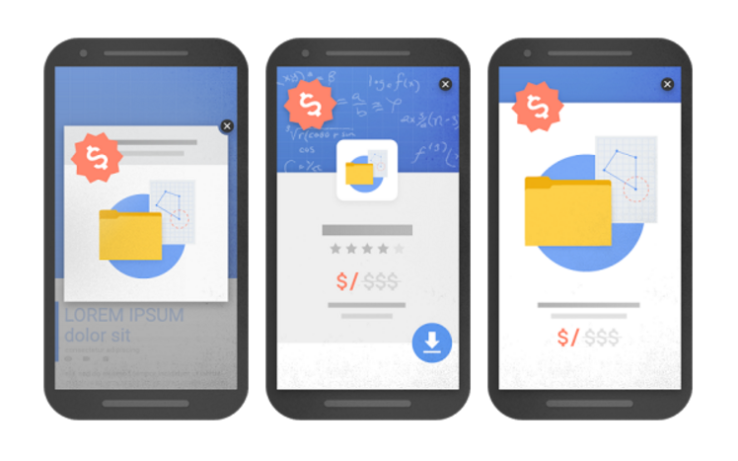 Google keeps pushing hard on accessibility and easy to read content on mobile pages. Helping Google users quickly find the best answers to their questions, regardless of the device they’re using. Although most newer relevant websites today now are responsive and make content on the page readable without zooming, there’s still many sites that show intrusive interstitials to users. While the content is still there to be crawlable and indexable by Google, content might still be visually obscured or blocked by an interstitial or pop up. This brings a terrible user experience and can be extremely frustrating to users. Closing these interstitials on mobile devices can be problematic with smaller screens. To improve on user experience Google announced it still start punishing websites where content is not easily accessible after January 20, 2017. After that date these pages might not rank as highly on Google search results. As scary as this might sound, they also note how this is just one of the hundreds of signals they use to rank a website. Great relevant content is still the strongest signal used and pages might still rank highly.